Want to be PAID for being a WITCH? Welcome, Witches! Staheli Family Farm is holding AUDITIONS for its Witchy Weekends in 2018. The fun begins with an easy private audition at the end of September. Email wickadee@gmail.com for application. * A full understanding of your background and witch persona, as well as a life story for your witch, which we will want to post on our website and social media if you are selected. * Your own costume in a genre that fits with your specific witch. This can be worn, sketched, photographed, or described in rich detail. Past SFF witches are welcome to return from the great beyond, as well as past guests and newcomers! 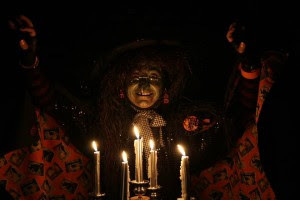 * Be prepared with a three-minute performance/interaction, highlighting your witch persona, including attention getters and ways to interact with Witchy Weekend guests at the Staheli Family Farm. But we are flexible, if you want the truth. More information on pay and requirements are available on the application. Q1: How did you get started as a Staheli Family Farm witch? Wick’a Dee: I was flying on my broom during a full moon. I looked down upon Staheli Family Farm’s Corn Maize and saw with my sharp green eyes the magical things happening there. When I landed I was greeted by a loudly bleating goat, and I knew I had found my October home. Q2: What advice do you have for other witches who hope to join your SFF gaggle of witches? 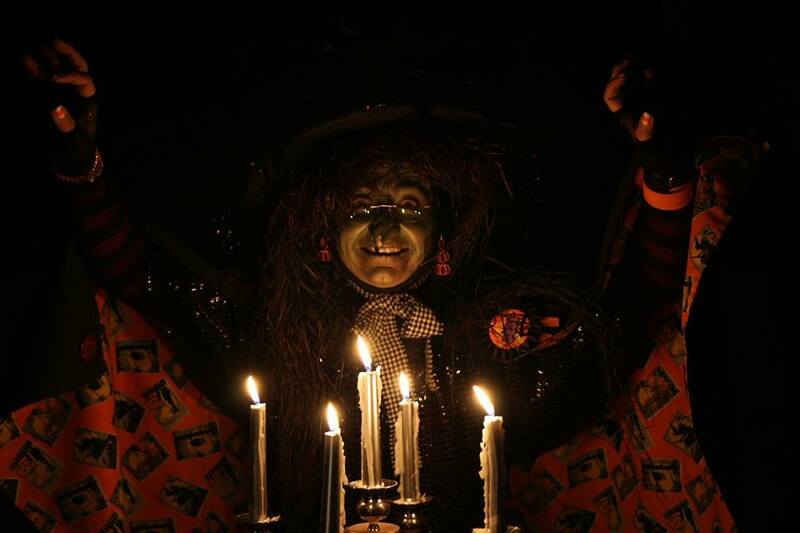 Wick’a Dee: Know who you are as a witch, get a fabulous wardrobe, and practice your witch voice and cackle! You don’t have to be perfect—just be outgoing and fun and willing to learn from THE BEST. One whiff of the fresh farm air will help mold you into your best witchy self. Q3: Describe a typical day for a SFF witch. Wick’a Dee: Before Witchy Weekend, we like to have our warts enhanced. We gather slimy toads in the pond and occasionally let the rats out of the silo. The guests at WNO (Witches Night Out) are usually very classy and expect a certain amount of raunchy decorum. The children who come to W&W (Waffles & Witches) are sometimes shy and scared, so we have to tone it down a bit for them. The children are delectable, so definitely come hungry! Q4: What are you offering the hired witches? Wick’a Dee: Email wickadee@gmail.com for the generous answer to that question. 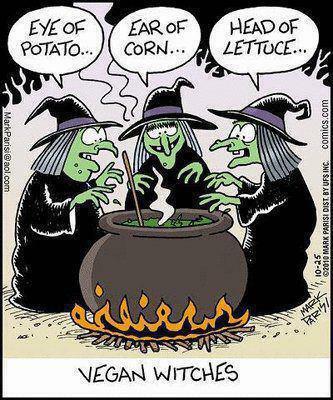 Will You Be One of our Witches? We’re looking for 2-3 new witches to join our coven! One of those spots might as well belong to you! 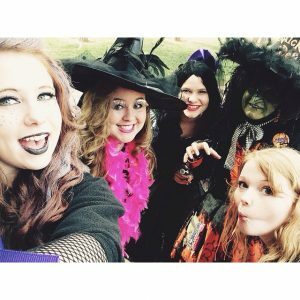 Join us at the end of September for your chance to have a cackling good time this Halloween season at Staheli Family Farm’s Witches Night Out and Waffles & Witches. For more information, including a contact phone number and your copy of the official witch application, please email wickadee@gmail.com. Jynxy Poo, Little Miss Witch, Kat, Wick’a Dee, & Krista Ball.